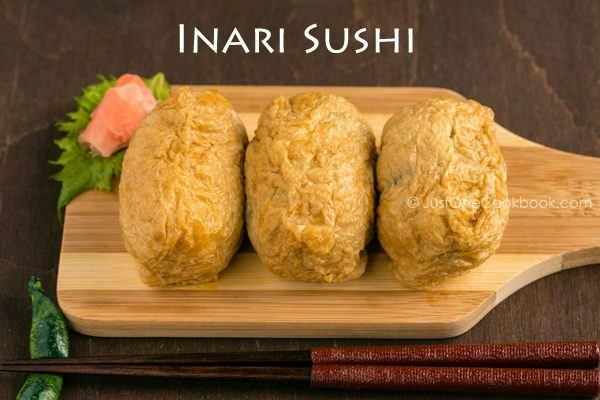 Inariage is a fried bean curd/tofu pouch, which is often cooked and seasoned with soy sauce, sugar, and mirin. 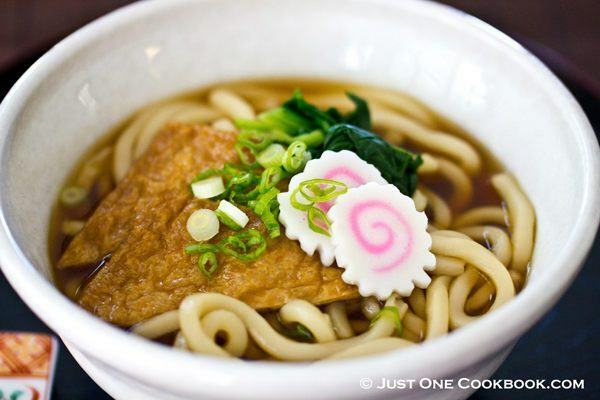 We use Inari Age to make Inari Sushi and Kitsune Udon. 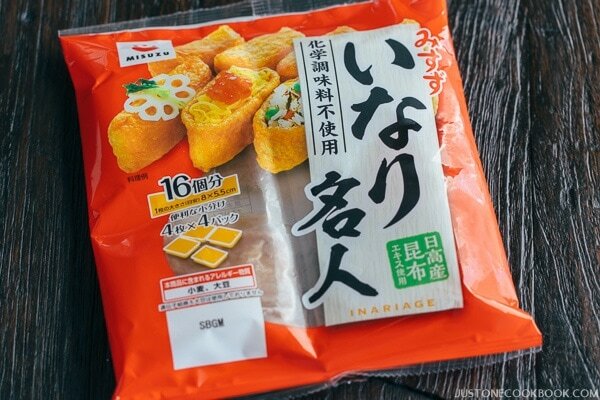 It is available ready made in vacuum-sealed packets at Japanese grocery stores in the refrigerated section. 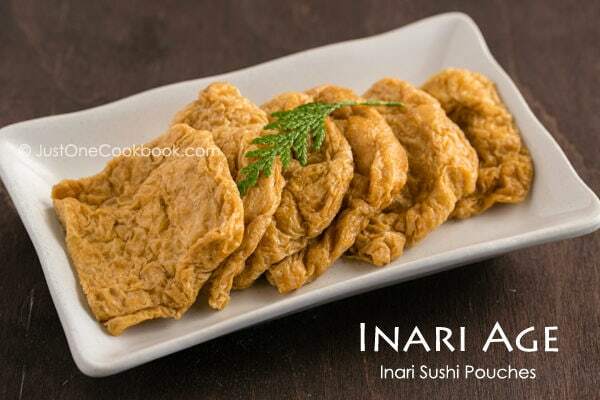 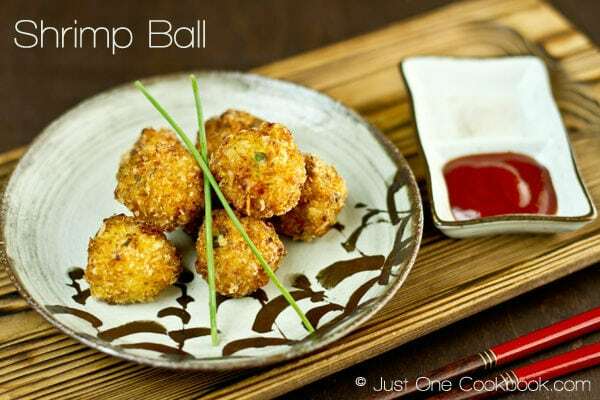 For Homemade Inari Age recipe, click here.